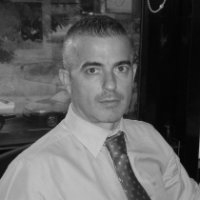 Based in Madrid Spain, with offices in Barcelona and New York, Cloud Worldwide Services is a leading provider of enterprise level cloud platforms for international corporations and SMBs. Our range of cloud applications have been designed to help companies become more efficient, compliant, and cost effective. 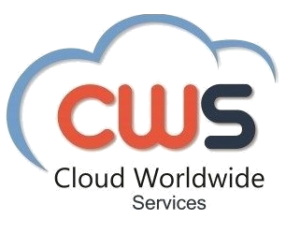 Cloud Worldwide Services´ (CWS) leaders have been in the IT industry for over 20 years with extensive experience in high tech consulting services, complex IT architectures, voice and data networking, video management and analytics. More data is generated every day at an astonishing growth rate and with this, changes in compliance measures and systems are being made. With this overwhelming amount of data, we want to help you to store and later navigate it to extract your needed information with ease. Adjusting your daily business operations to stay competitive isn’t something you should fear. We don’t want you to have to overhaul your system or replace expensive hardware or equipment. We want to give you an easy, scalable and cost-effective solution that adapts to every infrastructure. According to Forbes, 37% of the SMBs in the USA have fully adopted cloud computing. By 2020, a staggering 78% of all businesses will entirely rely on cloud technology. The industry of cloud-based services is on the rise, and it will continue to grow in the next years. We need to be there when it happens.